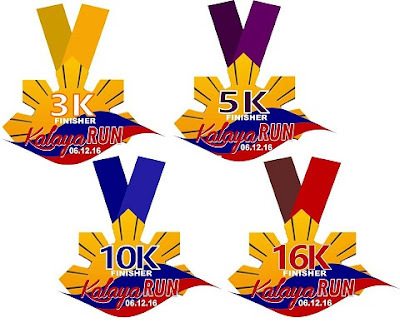 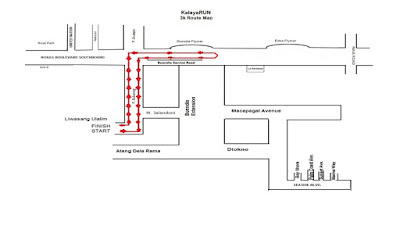 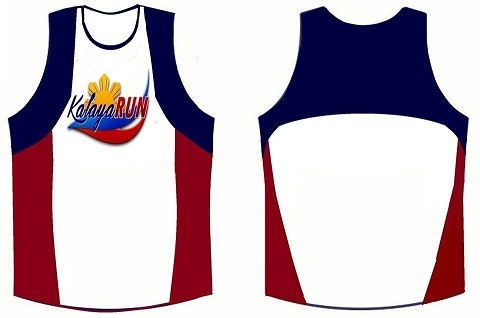 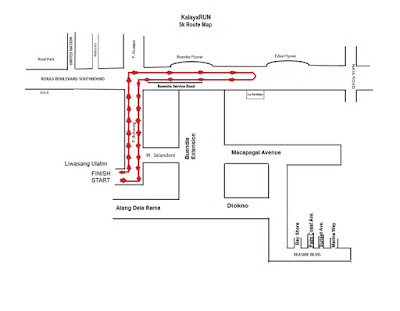 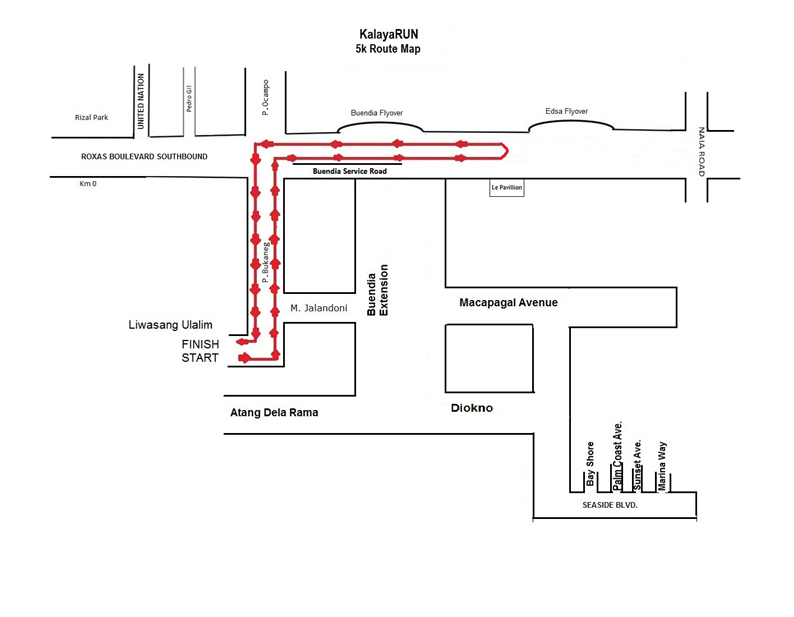 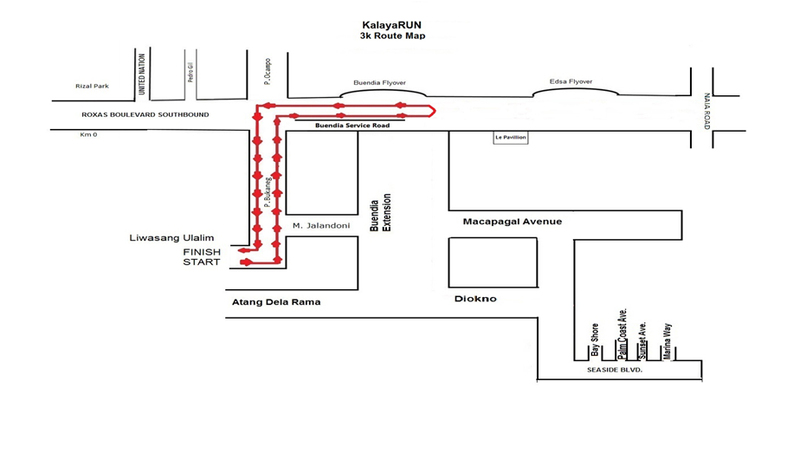 KalayaRUN is a fun run celebrating the Independence Day of the Philippines. 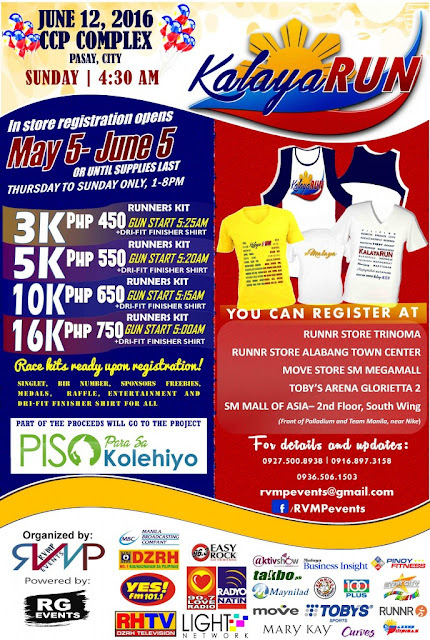 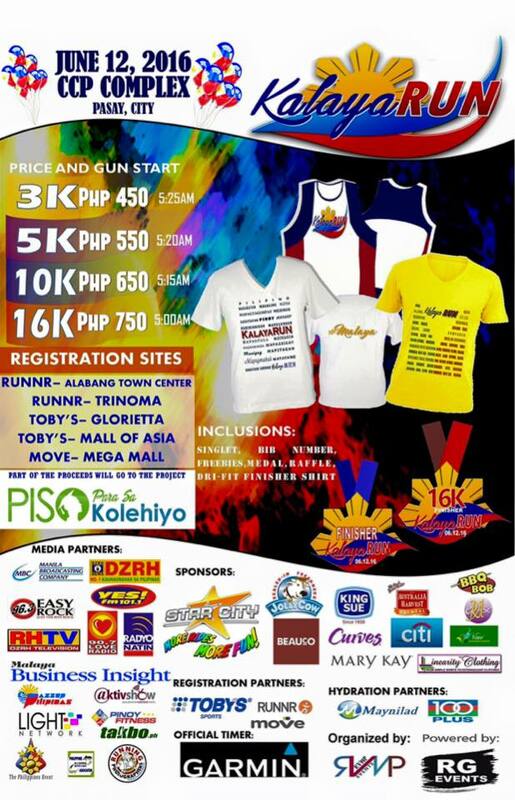 It is a run for a cause for the benefit of Piso Para Sa Kolehiyo (PPK) scholars. 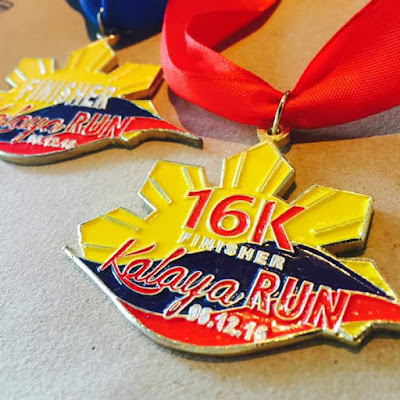 PPK is a non-profit project headed by missionaries whose main goal is to be able to educate young people from the unreached victims of typhoon Yolanda.